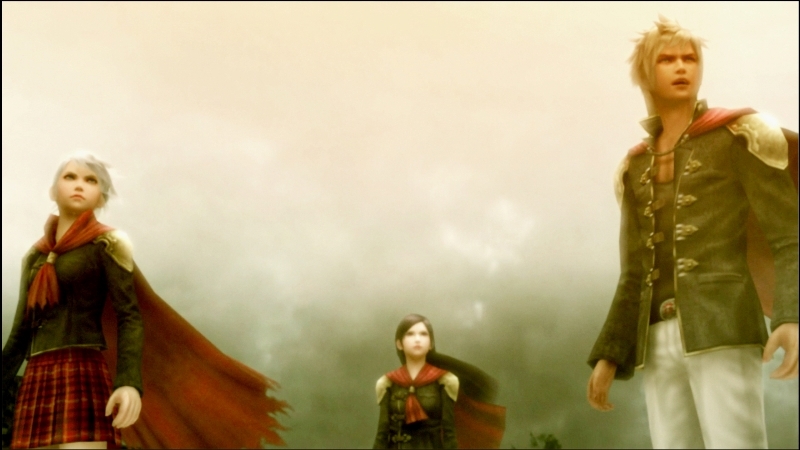 Final Fantasy Type-0 HD Releases Insane Gameplay Overview Trailer - Are You Screening? 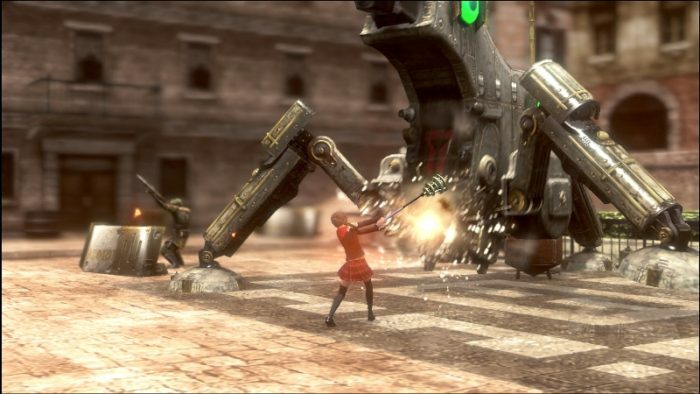 Final Fantasy Type-0 is set to take over the gaming world, or at least that’s their sell, and in an effort to get you hyped for the release, they’ve released a truly massive trailer that takes you into the world, and the gameplay. From a deep introduction to the story, and the backstory, to the ins and outs of combat, this trailer gives you just about everything you could hope for to make an informed decision about the chances that this game is going to take over your life. As an added bonus, Square Enix announced a secret movie that will become available once you have reached a certain point in the game. The whole thing looks pretty amazing, and if this video doesn’t convince you, I can’t imagine what will. Check it out below, and get all the info on the game. 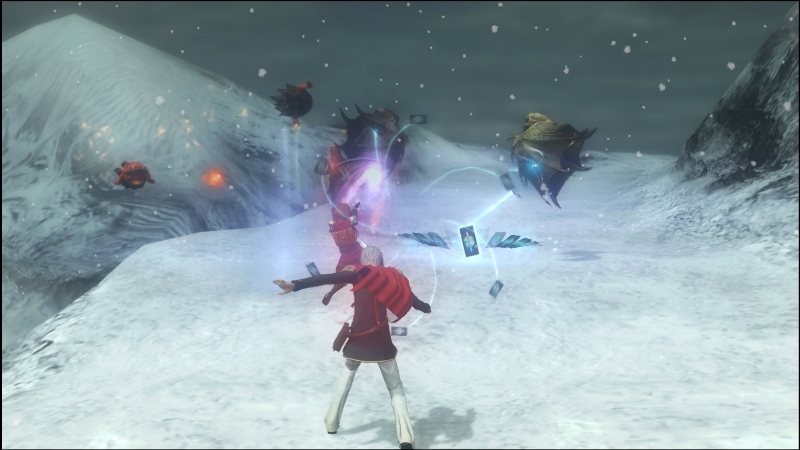 · The ability to summon fearsome monsters known as Eidolons. 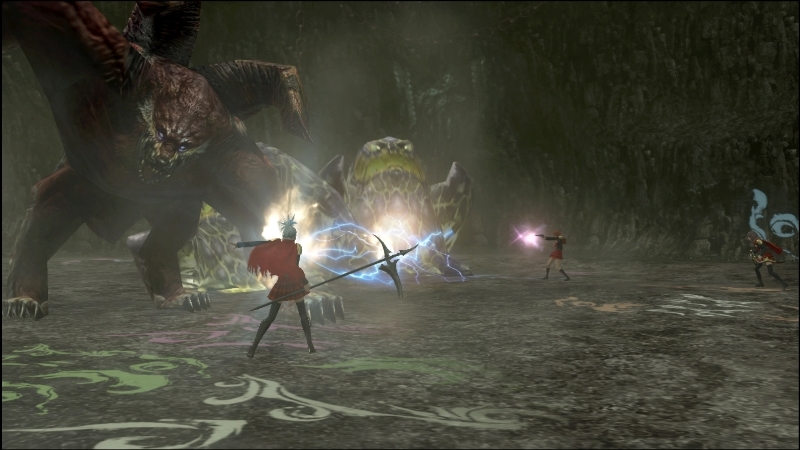 FINAL FANTASY TYPE-0 HD offers a new type of FINAL FANTASY® experience that will captivate a new generation of players as well as long-time fans. 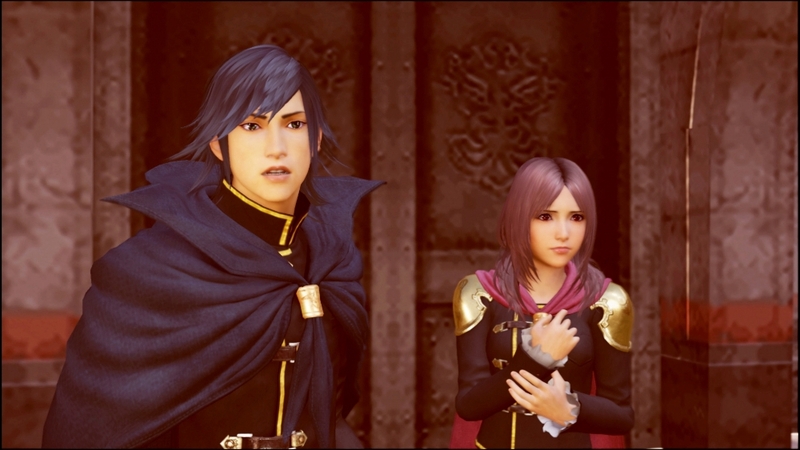 SQUARE ENIX also confirmed that a secret movie will be included in the game. The mystery-shrouded movie can be unlocked when a player meets certain requirements of the game. 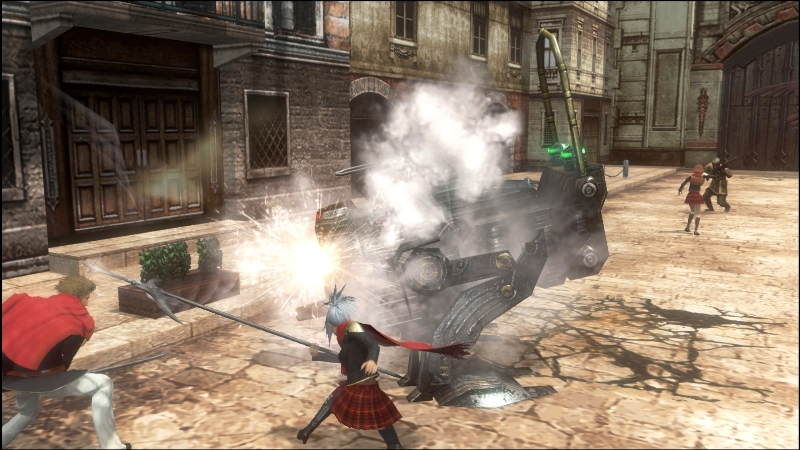 FINAL FANTASY TYPE-0 HD is rated M (Mature). Please visit the Entertainment Software Rating Board (ESRB) website at www.esrb.org for more information about ratings.